Discussion in 'Ad Campaigns' started by elenab, Jan 30, 2009. The first shot doesn't interest me.. lets hope the rest does. The photographer is Tom Ford himself. 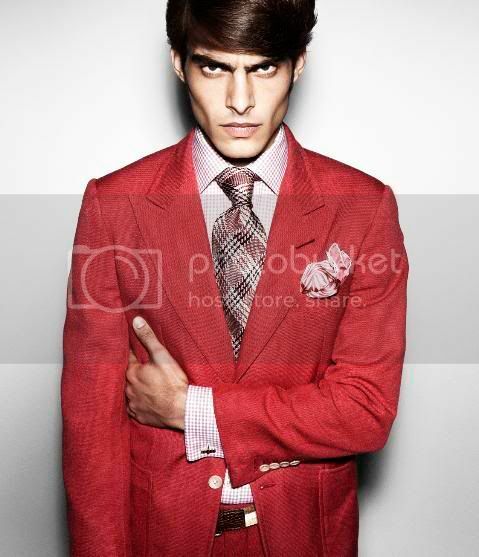 Model Jon Kortajarena, of course. that is a joke to tell about Jonny. 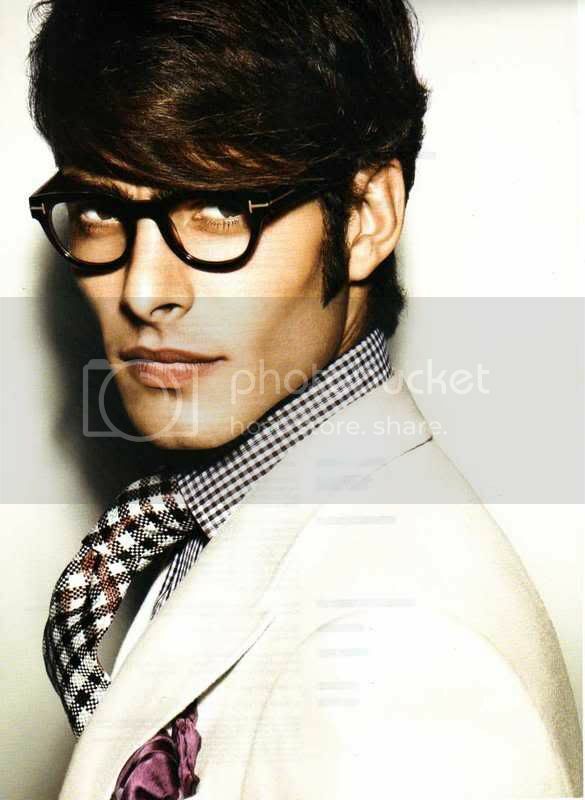 He is number six in models.com ranking. Wait until you see the rest of the campaign, focus on the fabrics and the amazing new cuts, but dont expect histrionism to advertise lovely clothes anymore. well to each their own..
Hmm, so far I'm not loving it. It's not as polished and sharp as usual. But I do like that Tom's playing with the image of his ads every season. It makes it exciting to see what he'll do next. I don't like the clothes and I don't like Tom Ford. The campaign is pretty unimaginative. The first shot is not flattering at all, and the images seem to be dull. Tom Ford annoys the hell out of me.